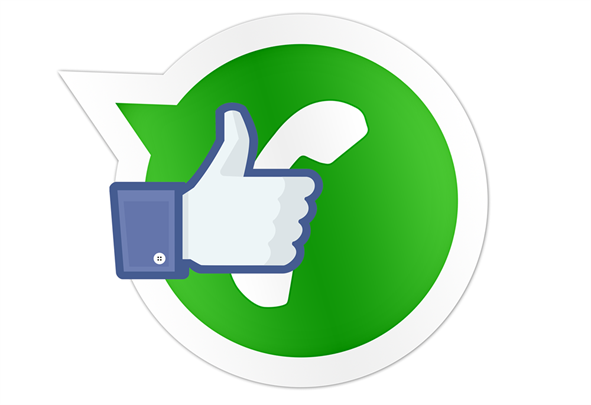 It is a good news that Whatsapp now has free voice call features that will enable us to call for free, with no doubt Whatsapp is the best mobile instant messenger and widely used all over the world. we have been enjoying the services WhatsApp offers such as chatting with our friends and family, sharing images and videos but guess what, what now allows us to make free voice calls through voice calls might not be possible with some low-end mobile devices. Android users can test the WhatsApp free voice call but your android phone must be running Android 4.4 KitKat. before it can work. You must be running Android 4.4 KitKat, though some people with OS4.3 Jellybean are rocking it; but the most successful so far with this feature are those running Lollipop OS. ==> and sideload it (you’ll need to enable Unknown Sources in your Security setting first) and get yourself an invitation to use the new feature from someone that already has it. There is another way for rooted users to force this function into existence, though stressful, as you’ll need to be connected to your PC and open a terminal every time you want to WhatsApp call someone (until it is enabled permanently for you). Whatsapp Plus users, when this feature has been fully integrated, your next whatsappPlus update will automatically carry this features. So have you activated your own voice calling features? What will become of Skype? How to browse for FREE mtn IS FINALLY HACKED.